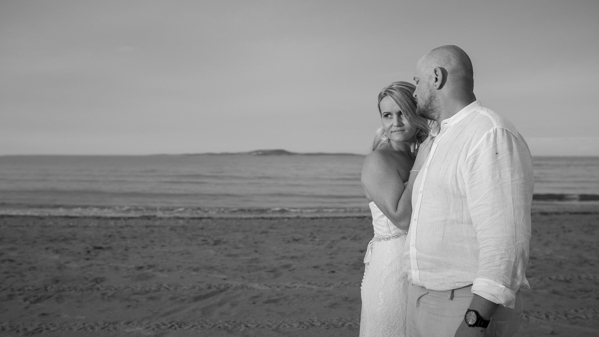 I am playing a little bit of catchup with my blogs and wanted to share this couples intimate wedding that i photographed up in Benaraby, just south of Gladstone. Kye & Kelly have such a beautiful connection and I was very lucky to be able to meet them and their beautiful family. 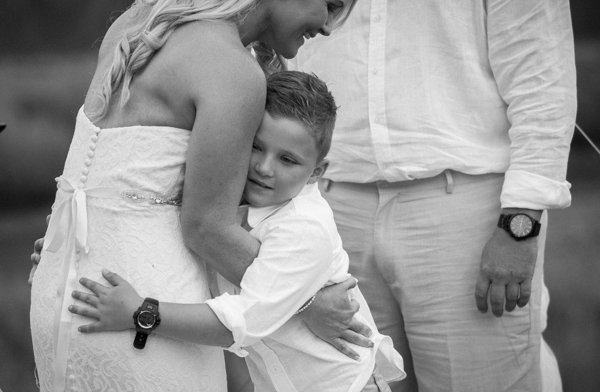 Kye & Kelly’s wedding was very intimate, with their 5 boys having such a special part in their day. 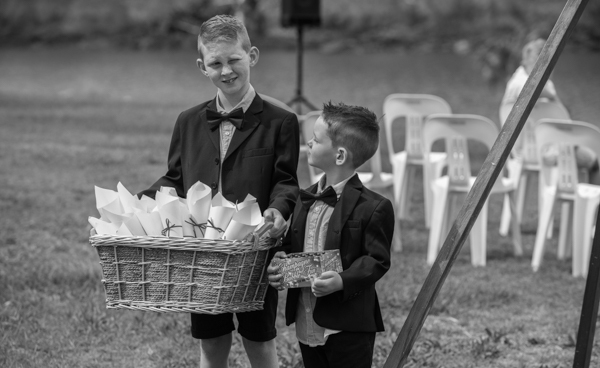 I loved being able to travel to the different locations in Benaraby and Gladstone region, the scenery there is amazing and these guys are so lucky to be able to live right on the river, which is where they had their ceremony. 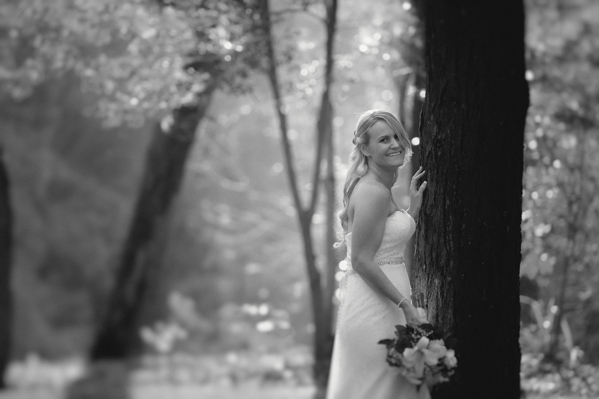 I hope to be able to travel up there more often to photograph weddings amongst some of the beautiful scenery. 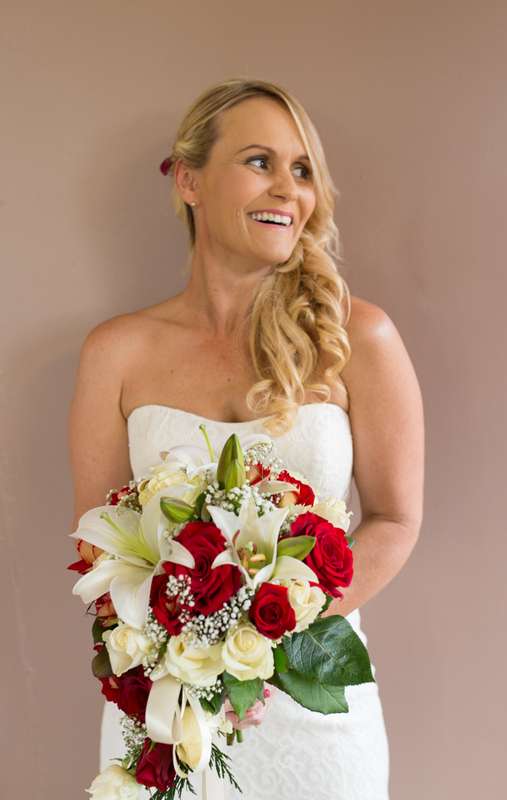 Here are some of the beautiful images from their day.